The Cape Horn Trail is one of the closest Columbia River Gorge trails to the Portland-Vancouver metropolitan area. It features wide-ranging views up and down the river, rocky cliffs and crags, streams and a waterfall. 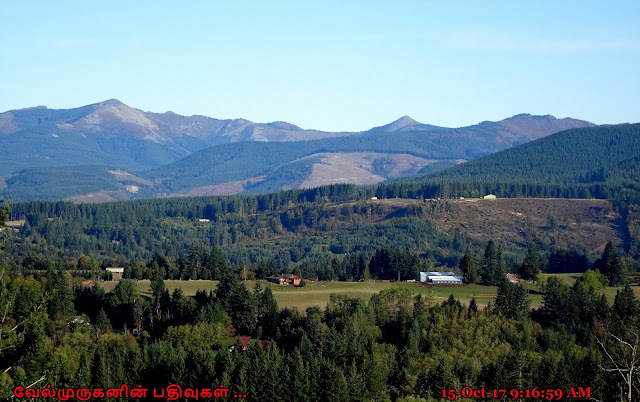 The entire loop is made up of two segments separated by Highway 14; each are mostly single track, along with sections of trail that volunteers like WTA have helped transform from old road to Forest Service standards trail. Take the first fork to the right (the upper trail) near the start of the trail. Cross a small creek on the Twain Bridge and begin the steepest climb of the entire loop under a canopy of big leaf maples, sword ferns and vine maples. 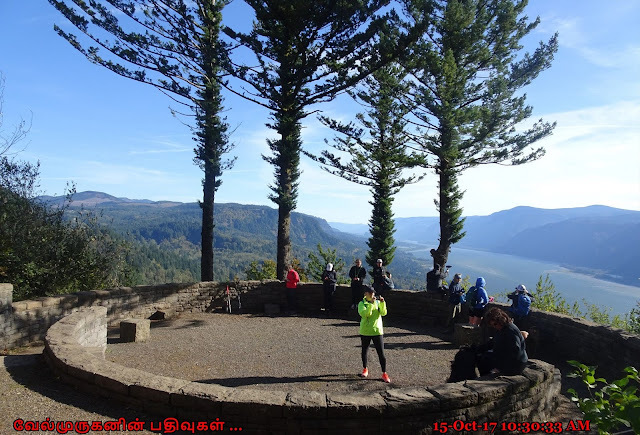 You will reach the first overlook at the 1.2-mile mark after climbing about 800 feet. 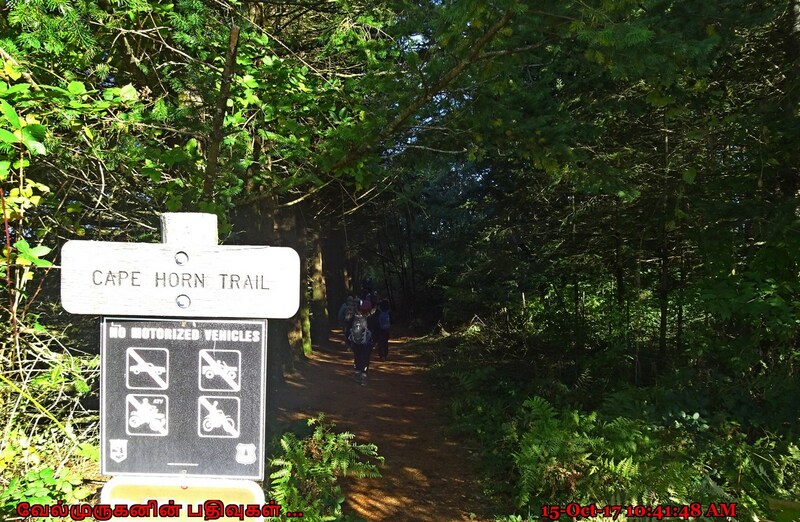 From there the trail ascends several steep switchbacks, then traverses west and south past scenic views of Hamilton Mountain, Beacon Rock and the Gorge. 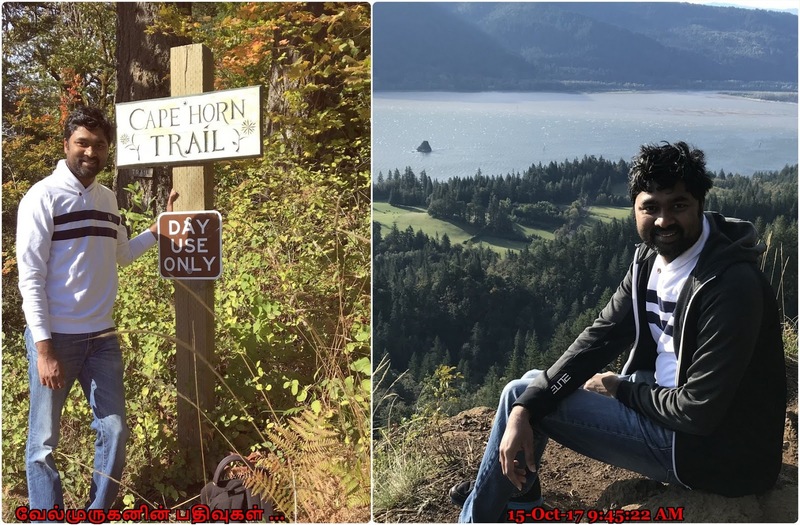 In another 0.1-mile bear left on a short spur trail to Pioneer Point (with the Tipping Tree) with views to the southwest that include Angel’s Rest and Devil’s Rest. 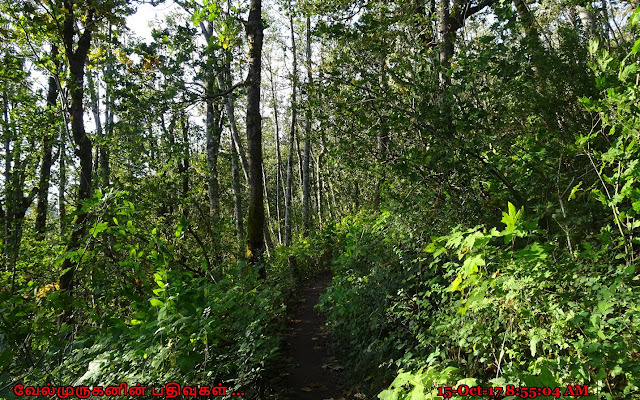 Return to the main trail which now crosses a wide, wooded summit. The trail gradually descends and intersects an abandoned forest road. Bear left at this intersection. After .6 mile you will reach paved Strunk Road. Cross the road and follow a footpath left until you reach a wide gravel path. After .2 mile turn left at a signed intersection on a trail to the Nancy Russell Overlook. The overlook is a wonderful lunch spot with stone seating and spectacular gorge views. If you want to continue on the loop, follow the trail markers and descend 1.2 miles via a series of switchbacks, crossing a creek over the Bootlegger Bridge, to a pedestrian underpass beneath Highway 14. Continue to follow the trail, taking short spurs to two lovely stone overlooks with expansive views. The first is Cape Horn Waterfall Overlook, the second Oak View Overlook. If the peregrine falcon closure is in effect, the trail will be closed just beyond Oak View Overlook. Assuming the route is open, continue west and switchback downhill. The trail now veers east with occasional river views and a stunning view of Cigar Rock, pillars of basalt rising above the river. The trail climbs and falls in roller coaster fashion, through two moss-covered talus slopes, eventually arriving at a bridge in front of Cape Horn Falls. Sections of this part of the trail are narrow, steep and rocky so exercise caution. Hiking poles will be handy. Continue to the east. 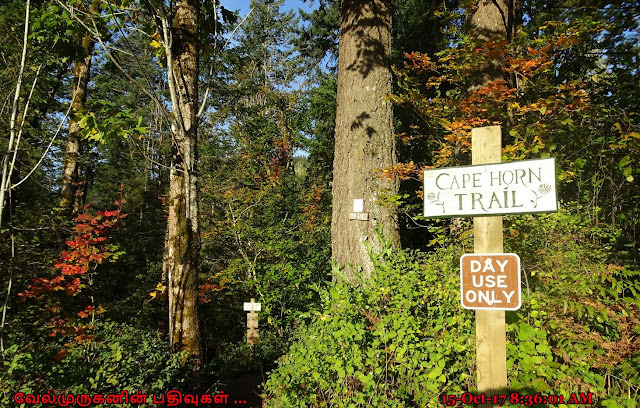 The trail pops out of the woods at paved Cape Horn Road. Walk 1.3 miles gradually uphill, enjoying expansive views of cliffs and pastoral fields with goats and cows. Turn left at the trail sign. Use the new pedestrian underpass under Highway 14 to avoid crossing the busy road. 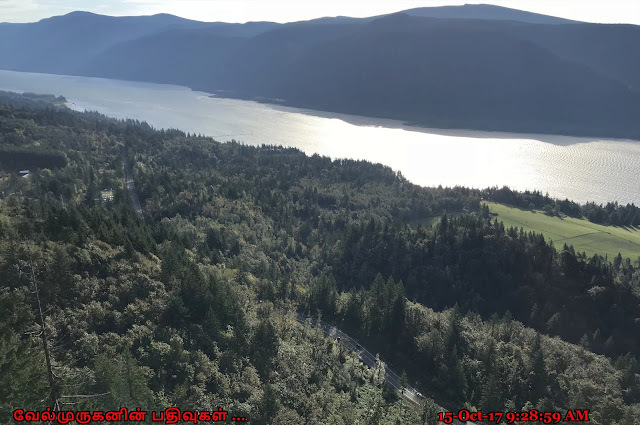 Nancy Russell Overlook : This viewpoint from a stone-walled amphitheater is high above the Highway 14 viaduct at Cape Horn. 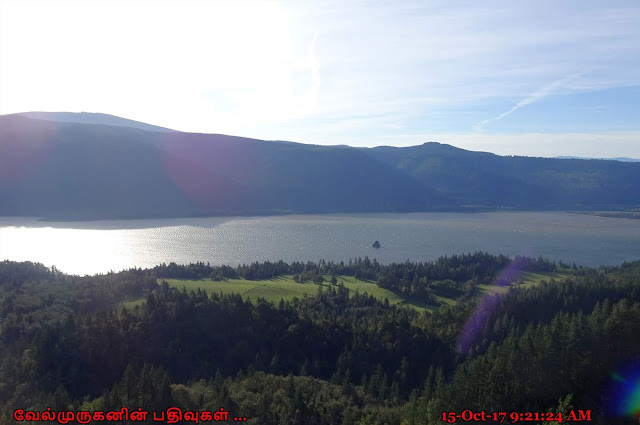 There are beautiful views to the east of the river and across the gorge to Multnomah Falls, Mist Falls, and directly down to Phoca Rock. 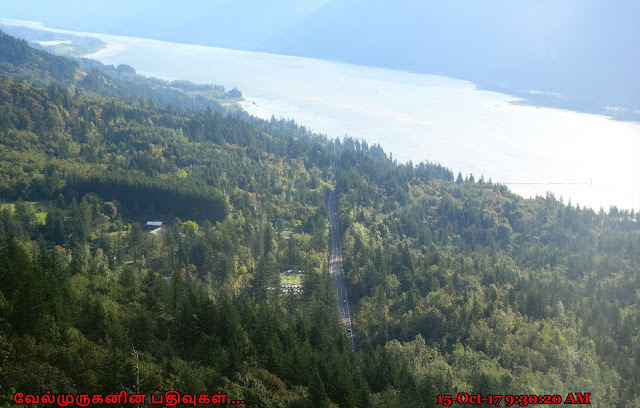 The Prindle Cliffs, Beacon Rock, and the south face of Hamilton Mountain can be seen upriver on the Washington side. How To Reach : The main parking area is the Skamania County Public Transit Park and Ride at the intersection of Salmon Falls Road and Highway 14. The clearly signed trail begins on the west side of Salmon Falls Road, opposite the Park and Ride lot.